Who doesn’t love French Bread? Well, my family sure does! 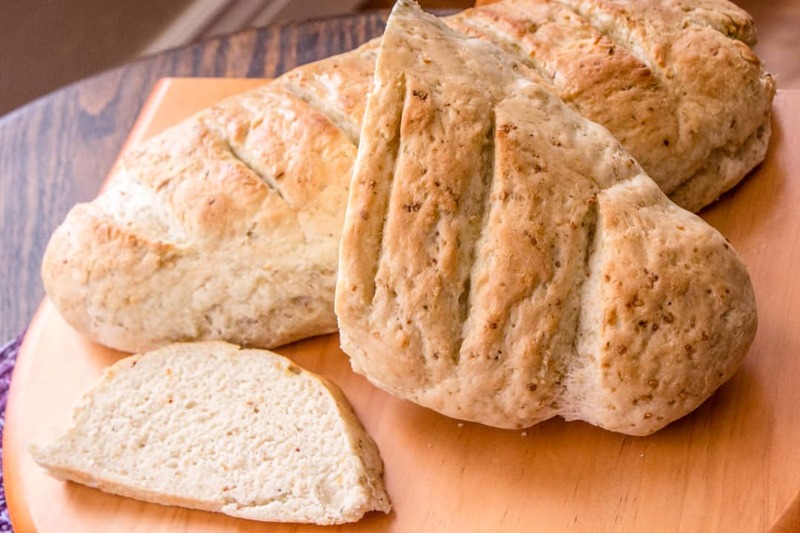 This French Bread is quick and easy to make, seriously. There is more time in just letting it sit than anything else. 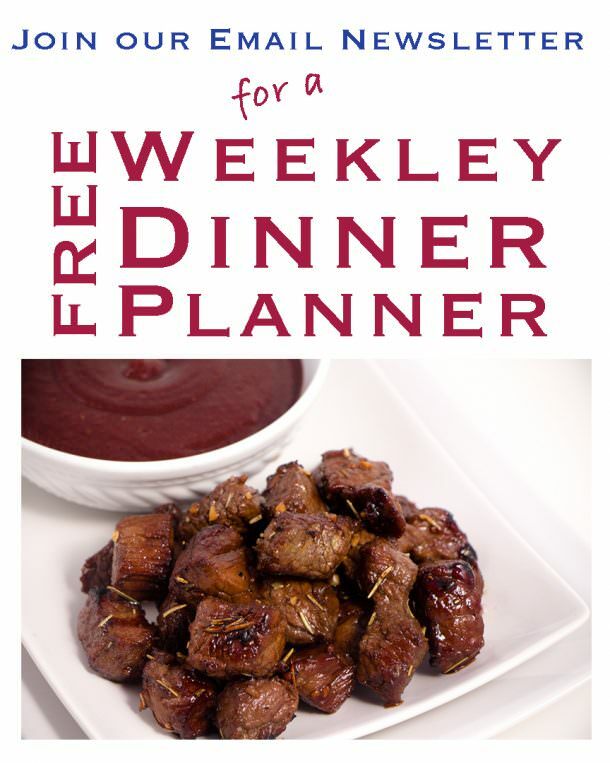 You can easily throw it together in the time you are preparing other items for dinner. This is truly made in less than an hour with only 4 ingredients. We love how dense this french bread is. 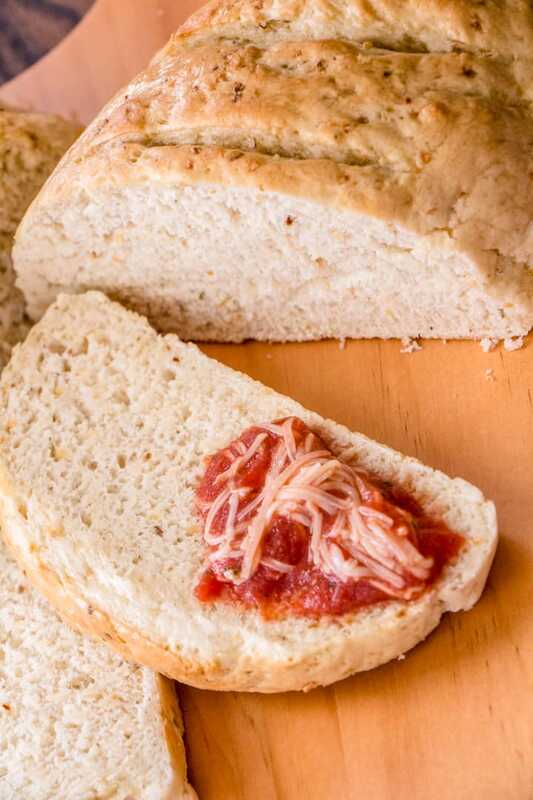 It’s a hearty bread that is wonderful with pasta, chili, or just for dipping in marinara sauce. I personally love it the next day toasted for my favorite sandwich. Yum! You won’t go wrong with this Easy French Bread. Try it out and let us know what you think! In a bowl mix warm water, honey and yeast. Gently stir and allow to sit for 10 mins. I’m always amazed at how quick and easy the Easy French Bread comes together. In your stand mixer, add 2 cups flours and salt or Herbs and Seasonings. If you are only using salt, use about 3/4 tsp. If you are using Herbs and Seasonings, I use about 1 Tablespoon. Make it how you most prefer. Once your liquid has had a chance to raise a bit and get bubbly, pour it into your stand mixed. Using a dough hook mix. When the flour has incorporated, add remaining 1 1/2 cups flour. This is a dense dough. Give it a chance to really knead in the mixer about 5 minutes. Then pull out and shape into a French Loaf. I will shape it in my hands and then use the counter to roll it out longer. Place it on a cookie sheet and cove with a flour sack towel and allow to raise for 15 minutes. Bake in a preheated oven at 400 degrees for 15 minutes. Remove and brush with butter. It’s wonderful and easy. 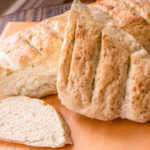 You will love this Easy French Bread. 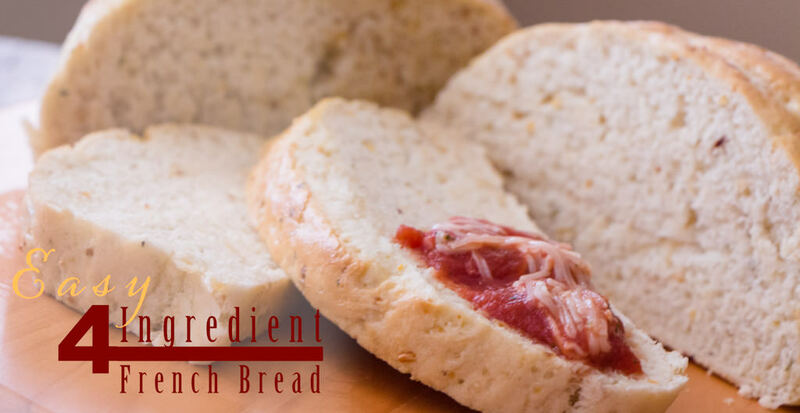 French bread was made to be easy, and this recipe couldn't be easier with only 4 simple ingredients. In a bowl combine very warm water, honey and yeast. Stir yeast in and cover in plastic wrap for 10 minutes. In your mixer, with dough hook, pour yeast mixture mixture into mixer and add flour one cup at a time. Add Garlic seasonings after 2 cups of flower and then add the remaining flour. Place dough on greased cookie sheet and cover with a towel to raise for 20 minutes. Bake at 400 degrees for 15 minutes. Remove and drizzle butter on top.